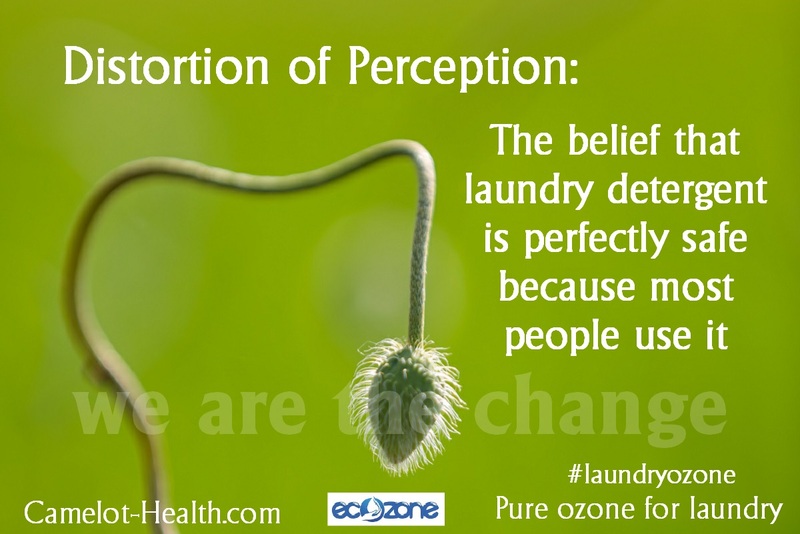 Once you discover the amazing properties and benefits of ozone, you will come up with a thousand and one purposes for your ozone machine, other than as a replacement for laundry detergent. Your first stop will probably be the kitchen. One of the main reasons why vegetables shrivel, mold and perish is due to the presence of bacteria on the outer skin. By washing fruit and vegetables in ozonated water, instead of adding bacteria, which is prolific in regular tap water, the bacteria are destroyed and you will find that fruit and veg will stay fresh much longer in the refrigerator or the fruit bowl than ever before. And no, ozone doesn’t change the flavour of the produce, unless you eat the fruit still wet with ozonated water. The ozone leaves zero residue, but even if you did consume ozonated water, you might just discover some hidden health benefits! Camelot Health makes no claims to any health benefits of ozone, but encourages readers to search the Internet and libraries and assess the information for themselves. There’s a ton of information out there that will never make it into the mainstream media. I often wonder if this has anything to do with the mainstream media being controlled mesmerized by the fat purses of the giant corporations whose interests may be less than idealistic or moral? Your life belongs to you …if you will but claim it. A safe way to clean and preserve garden produce. But don’t take my word for this, take the testament of the countless produce packers and processors who now use ozone to preserve the freshness of fruit and vegetables, with considerably less spoilage.